One of our specialties at KME is self defence for women. We have many female members that participate in regular classes at our headquarters in Moorabbin. 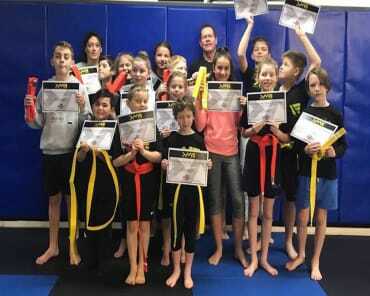 We know that the thought of self defence training can be intimidating. 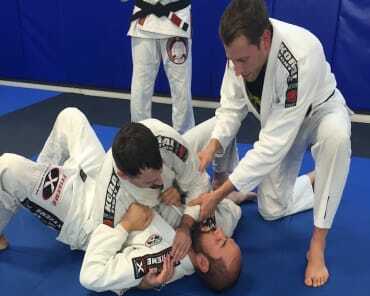 This unfortunately stops many woman from getting on the mats and learning an important skill set that may one day save their life or the life of a loved one. Firstly, we need to tell you that there is no reason to feel intimidated about jumping into one of our classes. Our instructors are friendly and approachable and your fellow students are always eager to help the newcomer. For those who want a head start in their training and would feel comfortable in a “one on one” training environment, we can do that for you too! We have both male and female instructors on our team who would be more than happy to help you get comfortable with learning how to defend yourself in a private session. When you feel ready, you can jump into the mixed classes, or continue with your private sessions or both, up to you! 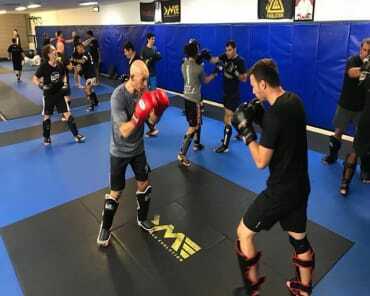 KME can also do private training sessions and seminars for groups. Sometimes training with a group of friends is the best way to feel comfortable and to get you to take that first step. Do you have a group of friends that are self defence focused like you that you would like to train with? We will leave you with a quote that resonates with us, we know it’s a little dramatic, but it makes a good point…. “Tending the garden is a relaxing pastime, but it does not prepare one for the inevitable battles of life. It is easy to be calm in a serene setting. If you'd like to get right to it, check out our timetable or contact us to discuss further. Hope to see you on the mats!